The people of the land, the tangata whenua had a number of settlements in the Hutt Valley, including Ohiti, a village on the eastern side of the Waiwhetu – the star-reflecting stream. 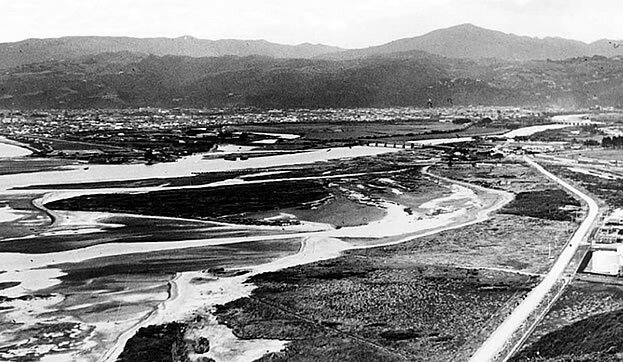 Prior to the earthquake in 1855 there was sufficient depth of water in the Waiwhetu Stream for launching vessels and the quiet water was navigable as far as Belmont. The shipyard on Waiwhetu built a 55 ton vessel in 1848. For decades following the earthquake, Seaview had been discussed as a sandy “no man’s land” surrounding a hillocky swamp, but in 1929 Caltex Oil moved into the area. The Wellington Harbour Board erected the Point Howard Wharf in anticipation of the future industrial potential of Seaview. (Extract from History of Lower Hutt by D.P. Millar). In 1936, Ford Motor Company built a modern plant where the meeting houses of the historic Maori Village of Ohiti once stood. It was 18 acres in size and the plant produced Zodiac, Zephyr, Consul, Prefect, Anglia and the Thames truck and Fordson tractor. Griffin & Sons built the ‘Garden Factory’ in 1938 with 87 staff, mostly women who lived in the nearby railway workshop. Dulux established its new manufacturing plant in 1939. Ajax Bolt and Rivet Company built a manufacturing facility in 1940 – producing 29 million nuts, bolts, washers and rivets annually. The Industrial Chemical Industries (ICI) N.Z. established its plant in Gracefield in 1950. In the sixties, the Hutt Valley played a major role in felt and textiles of New Zealand with Feltex in Bell Road Gracefield. In 1961, the Dominion Physical Laboratory in Gracefield became one of the several important scientific institutions in the Hutt Valley. Built in 1943 as part of the war munitions programme, soon joined by the Radio Development Laboratory, it was one of the bigger branches of the Department of Scientific and Industrial Research (D.S.I.R.). The Wellington Flour Mills new $1million plant opened in 1972 as New Zealand’s most modern flour mill. In 1981, Peter Baker Transport moved to their massive 10,000 square feet storage and distribution depot. A world first was achieved when a team of Hutt scientists from the D.S.I.R. led by Dr Jeff Tallon successfully used superconductor technologies in an electromagnet applied to radiocarbon dating. This later led to a patent being awarded in 2004 that paved the way for producing industrial magnets, motors and transformers, an industry estimated to be worth $300m at the time. In 2000, Dr Bill Robinson from the D.S.I.R. (later Robinson Seismic Ltd.) invented the Roballs that are used for earthquake protection. Today Seaview Gracefield has around 400 businesses employing almost 5000 people. Since the adoption of Council’s Economic Development Strategy in 2002 the number of businesses increased by 25 percent compared to 20 percent for Hutt City. The main contributor to the increase came from larger businesses with 50-99 employees. The average number of employees per business in Seaview Gracefield is also higher at 9.7 compared to Hutt City at 4.8. The industrial area of Seaview Gracefield has been planned specifically for industrial activities since 1925, and deemed suitable for this purpose due to its relative isolation from residential areas of Lower Hutt. It has the added advantage of being close to transportation networks plus its available flat land. The 1955 land reclamation extended the area substantially. One of the advantages of Seaview Gracefield is that it is separated from the adjacent residential areas by several natural “buffers” – Hutt Park, Waiwhetu Stream and Point Howard hill side. 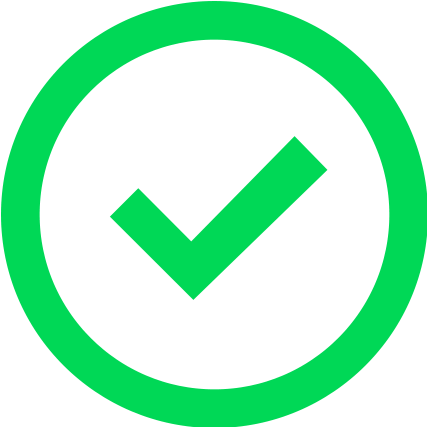 There is successful management in place to minimise the risk of hazard or nuisance, arising from the industrial activity, to communities in the vicinity of the area. 160 hectares of land are provided for industries such as oil storage installations, bulk storage buildings and large or heavy industries. Engineering, suppliers of steel and industrial gases form a core part of the heavy industries in Seaview Gracefield. The active mode of transport is primarily road. Since the 1980s, Seaview Gracefield has become a major road transportation hub for the Region. Supporting industries for trucks have also grown over the years. Additionally, being located by the sea allows for the docking of oil tankers near Seaview that enables the direct pumping of material to several major storage facilities. Businesses that locate in Seaview Gracefield state that aside from the location, the other benefits include the ability to source industrial raw materials from other local businesses in the area and being close to major transport companies. Seaview Gracefield is a major industrial area for the Wellington Region, and has been specially developed for heavy industrial and hazardous activities. Future directions and actions are directed towards preserving and enhancing these qualities thus enabling the area to progress towards becoming a modern industrial area. 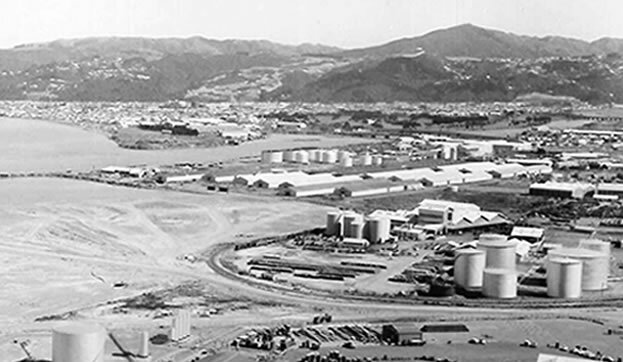 The first Hutt Valley Industries Fair was held in August 1960 in Lower Hutt Civic Centre to celebrate Hutt Valley.